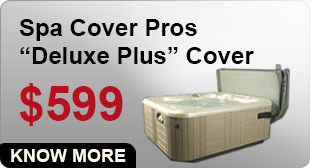 Spa Cover Pros has provided residential spa owners throughout North and South Orange County with lasting, American-made spa covers at affordable rates since 1988. With over 25 years of experience and tens of thousands of satisfied clients, the professionals of Spa Cover Pros can expertly customize a spa cover to provide optimal protection for your spa. 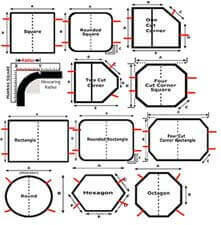 With our on-site custom measuring and pattern making services, we will build you a spa cover that perfectly fits your spa, matches your home's decor, and meets any security or comfort requirements. 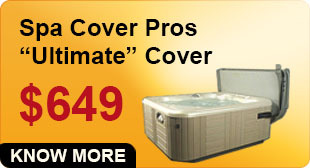 Whether you need a replacement spa cover, or would like a custom-designed hot tub cover for your new spa, we specialize in most spa and hot tub covers, including portable, walk-on, in-ground, and more. 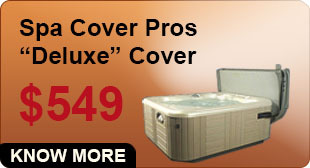 Our most popular custom spa covers are the "Deluxe", "Deluxe Plus", and the "Ultimate" spa covers. Each spa cover is handcrafted in Orange County using premium grade materials, and possesses sustainable, resourceful features unique to Spa Cover Pros. In addition to customization, Spa Cover Pros offers quick delivery, expert installation, and old spa cover haul away services as needed. 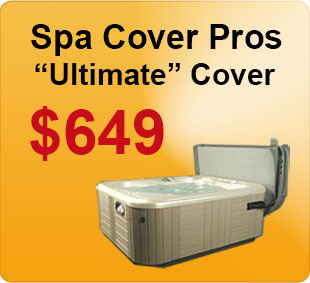 When you work with Spa Cover Pros, you receive the best value for lasting, attractive custom spa covers and exceptional customer service. 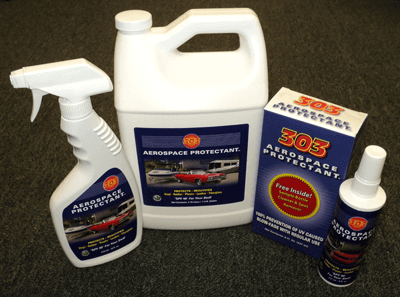 Our custom spa covers are backed with three-year warranties protecting against defects in material or craftsmanship. Let Spa Cover Pros custom-design your ideal spa cover, call us today to schedule your measuring service in Orange County! 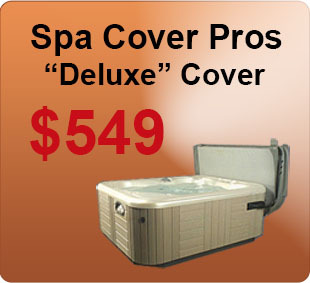 An affordable, lightweight, and attractive spa cover that can be customized to fit any spa, whether in-ground or portable. 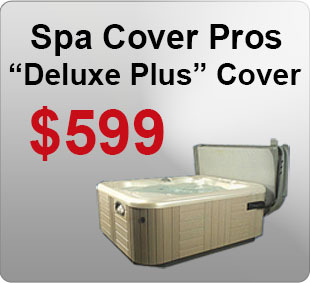 A great spa cover option for those seeking an economical, premium cover to preserve and upgrade their spa. A highly durable and dynamic 'walk-on' spa cover ideal for those with pets and small children; Provides the ultimate heat retention and security for your spa.